To ensure the roundness of large diameter pipes with small wall thicknesses, bracing of pipes during transport and storage is necessary. 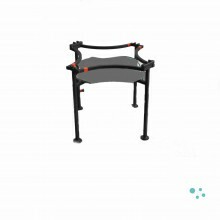 By using the Cross Bracing it is possible to reinforce the pipe and avoid permanent deformation. The design of our Cross Bracing is engineered to comply with pipe stacking, handling and transport procedures. 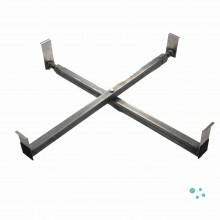 We offer internal as well as external Cross Bracings. 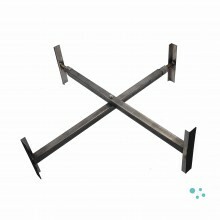 Dhatec offers several options for Cross Bracing. 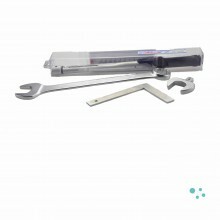 We offer internal as well as external Cross Bracings. Dhatec provides you the service of a webshop. You can now buy your Cross Bracing directly in our shop with same day shipping and worldwide delivery. You can also ask for a Cross Bracing enquiry.